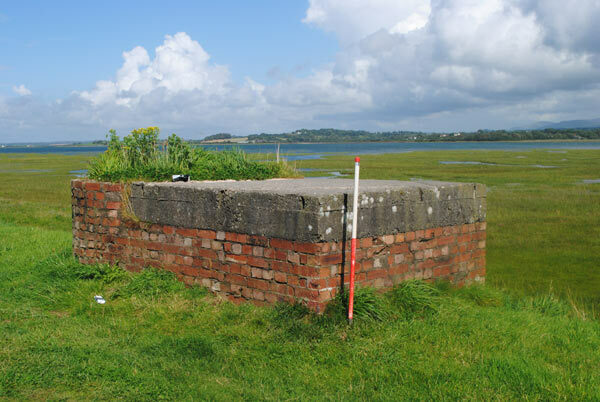 The military airfields environs project involves the study of defences associated with military airfields, primarily dating from the Second World War. Defences are some of the least understood aspects of airfield studies. Very little information had previously been compiled regarding how airfields were defended despite an abundance of source material in official repositories. 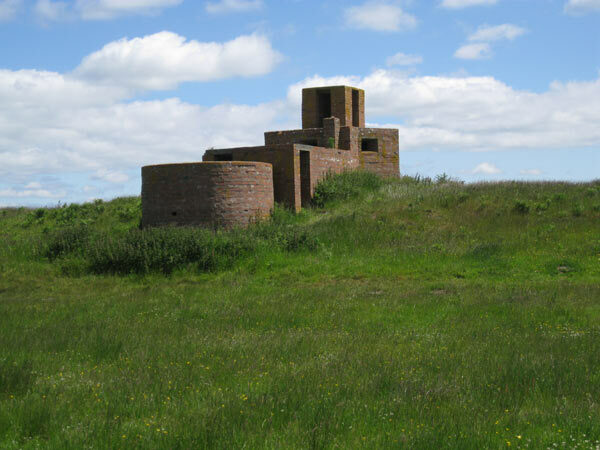 As a follow-up to the 2011-12 Military Airfields project an airfield defences project was carried out to identify the most significant elements of these airfield defences. In addition to recommending site with potential for statutory designation, the project also ensured the sites were incorporated into the Historic Environment Record, in order to facilitate conservation through development control and the provision of heritage management advice. In May 1940, Britain faced the prospect of a ground invasion from Germany and the response to this was to create so-called ‘stop lines' to act as fixed defensive lines. However, airfields were subject to a higher level of defence in order to counter the prospect of paratroopers being dropped into Britain behind the stop lines and the defences were designed to operate in isolation until reinforcements were able to arrive. 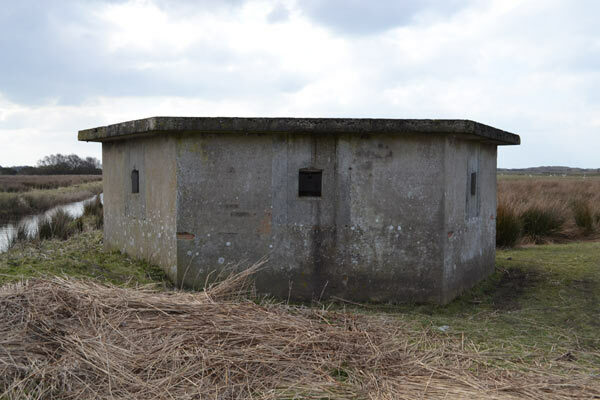 These included pill-boxes within and beyond perimeter defences, coordinated from a hardened shelter, the airfield battle headquarters. 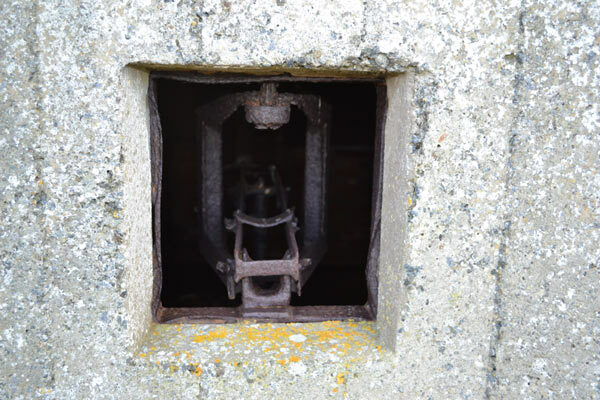 Airfield defence included a number of components, including rifle defence posts within the airfields, gun pits, and spigot mortar emplacements which were used by the Home Guard. Evidence for these was found in Wales. When the threat of invasion lessened in 1941, emphasis was instead placed on all round defence and priority was assigned to establishing defended localities to protect key elements of the airfield. The project identified sites through archive, cartographic, documentary and aerial photographic research. This included an examination of Air Ministry plans held by the RAF Museum at Hendon, and archives held by the National Archives at Kew. An area of 1km beyond the technical area of each airfield site was selected for study, and site visits were arranged for those sites considered to have potential for statutory designation. These included the environs of the former RAF Llandwrog, RAF Morfa Towyn, RAF Hells Mouth and RAF Llanbedr. A total of 96 airfield environs sites were identified and these were entered onto a database. Seven sites were identified with potential for designation.